Nice green lot on high and dry ground to build the perfect home. 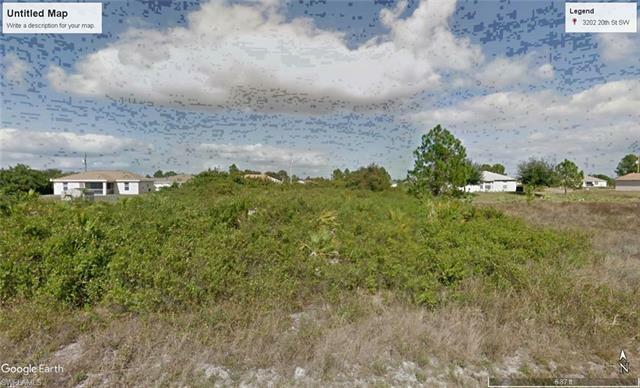 This lot could not be better located in regard to Lehigh Acres, Fort Myers, Estero and Clewiston. Quick and easy access to all four cities in no time at all. 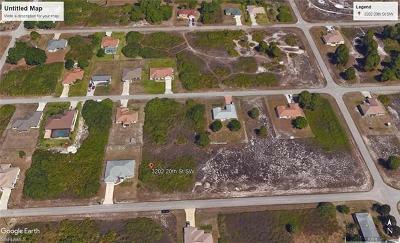 Check it out and bring an offer.